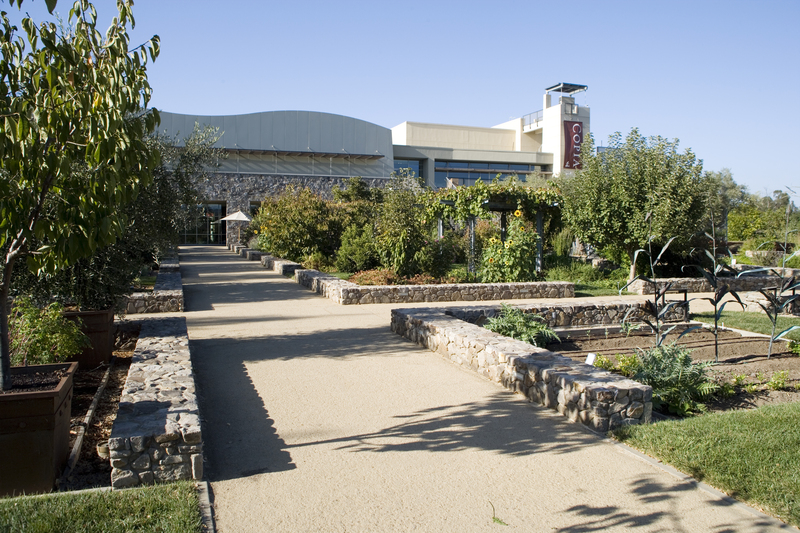 Napa, CA – The world’s premier culinary college, The Culinary Institute of America, has acquired the building and adjacent land that once served as Copia: The American Center for Wine, Food and the Arts in the City of Napa. 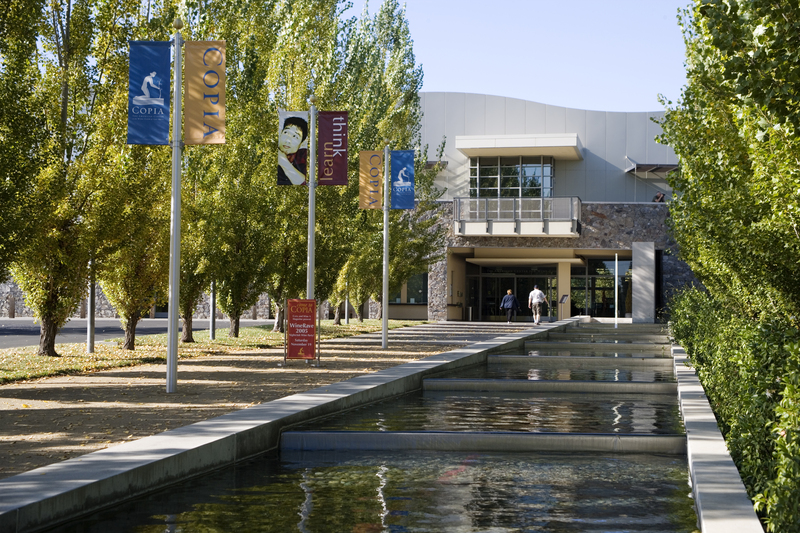 The Culinary Institute of America at Copia will carry forward the facility’s original goal of providing excellence in culinary education and food-based experiences to the region’s visitors. Totaling more than 80,000 square feet, the Copia building contains a 280-seat theater, two restaurant venues, a 100-seat demonstration kitchen and theater, library, retail space, classrooms, and exhibition spaces. There is also an outdoor amphitheater with seating for more than 700 and an array of outdoor gardens. Situated next to the Oxbow Public Market on First Street in downtown Napa, the college will be able to provide visitors to the burgeoning Oxbow district an expanded array of food and wine offerings. Plans for the CIA’s newest location are in development; visitors can anticipate new programs focused on food and wine, new dining facilities, an expanded calendar of special events, public museum, and other consumer-focused experiences. The college’s Food Business School, the world’s first business school for food entrepreneurship and innovation, will also be headquartered there. Programming is expected to be introduced in spring 2016.